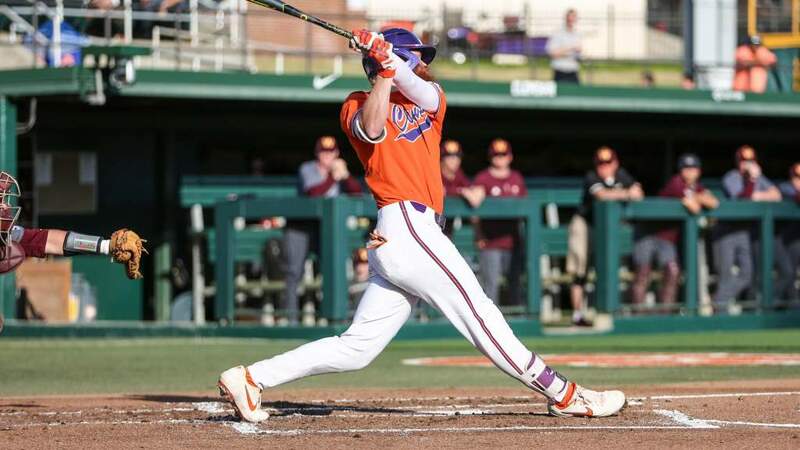 This week’s edition of Tigers In The Pros, an update on former Clemson men’s soccer players in professional leagues across the country and around the world. Goalkeeper Joe Bendik kicks off our weekly update of former Clemson players in the professional ranks. Bendik is nominated for Major League Soccer’s Save of the Week this week for his effort against the Chicago Fire, in which he stopped back-to-back, point blank shot attempts. You can vote for Bendik by following the link at the top. 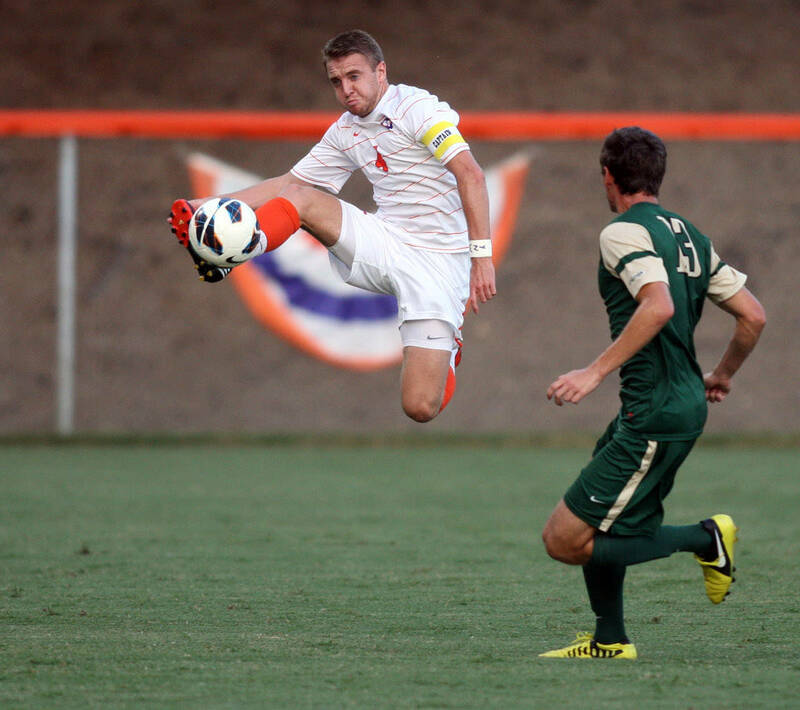 Jack Metcalf, a 2014 graduate of Clemson, earned a roster spot with the Charlotte Independence this season, a new franchise playing in the United Soccer League (USL). The Independence earned it’s first point in franchise history Friday night with a 1-1 draw against the Wilmington Hammerheads. The Tampa Bay Rowdies, home of former Clemson goalkeeper Chris Glodack, won their season opener last week 3-1 over the San Antonio Scorpions. Follow @ClemsonMSoccer on Twitter for updates on all former Clemson players in the professional ranks throughout the week.